New research has suggested that 7% of the total amount of milk produced in the UK is lost each year, in part because the temperature of consumers’ fridges is too high. Waste & Resources Action Programme (WRAP) said 330,000 tonnes of milk is lost in the UK each year, worth more than £150 million. Milk waste in the home is by far the largest contributor, accounting for nearly 90% of UK milk waste. 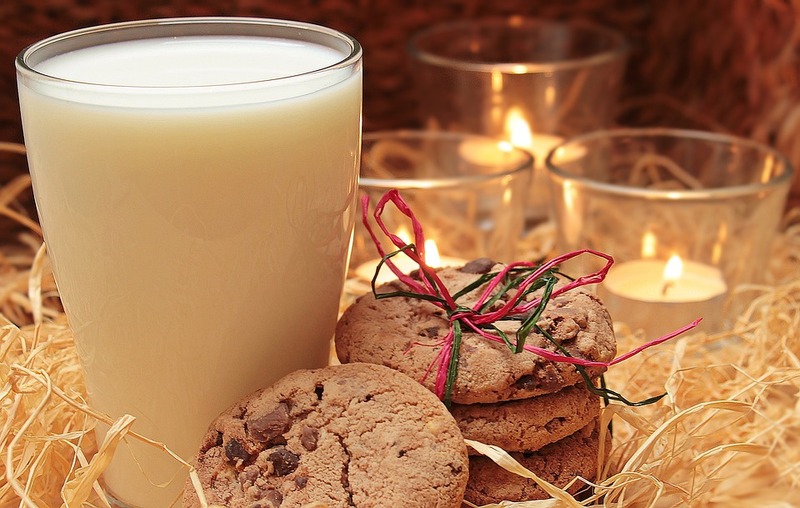 WRAP research shows that more than anything else, keeping milk at the right temperature is essential to stop it spoiling early, and the typical UK fridge at home is operating at 2°C warmer than the recommended Food Standards Agency guideline of between 0°C and 5°C. The charity estimates that reducing the temperature of UK fridges to below 5°C could stop more than 50,000 tonnes of milk waste every year, saving shoppers £25 million. Through a new interactive guide, the charity aims to address the confusion consumers have with the variety of fridge settings. The resource helps anyone check that the temperature setting is correct for 24 of the county’s most popular fridges. Another way to tackle the confusion around fridge temperatures could be the use of temperature-sensitive labels on milk which could display messages indicating if a fridge is too warm, the organisation said. WRAP also said it is collaborating with the dairy industry to address how increased freezing could assist in reducing milk waste at home. In a statement, the charity said: “Only a quarter of the population (26%) freeze milk compared with half who freeze meat (51%), and the number who freeze fish and seafood (37%) and bread (35%). WRAP estimates that increasing freezing levels for milk to match those of fish and bread could cut more than 10,000 tonnes of waste, saving £5 million. WRAP stressed that the dairy industry is continuing to take positive steps to increase milk shelf life, including processing innovations, site hygiene best practices, and reducing time in the supply chain.